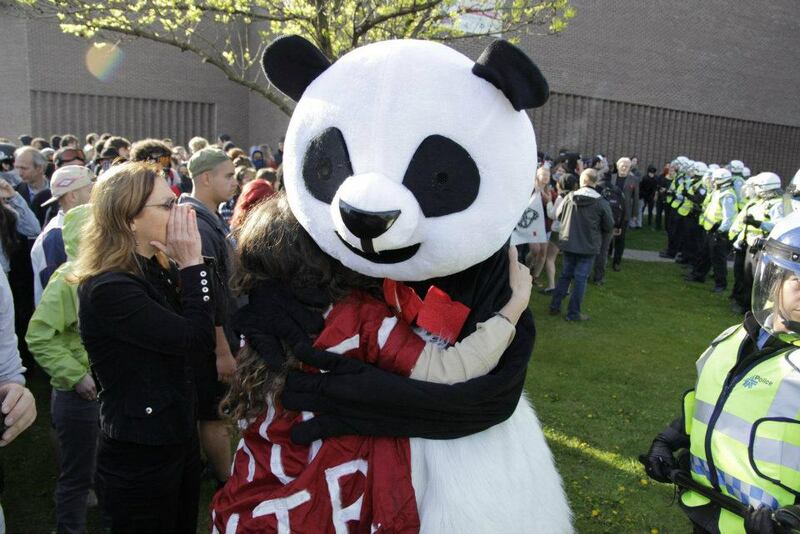 A fan blog for a very nice panda struggling in Quebec for free education and a free society. The North American grey squirrel was deliberately introduced to Britain and other parts of Europe during the 19th Century. Since then, despite being released merely as a curiosity to satisfy the Victorian penchant for novelty, the adaptable and hardy grey squirrel has thrived in Britain’s parks, gardens and woodlands. Indeed, it has now become so widespread, that it is accepted by many as a natural part of our wildlife, much enjoyed by many people and perhaps one of the most commonly seen British mammals. 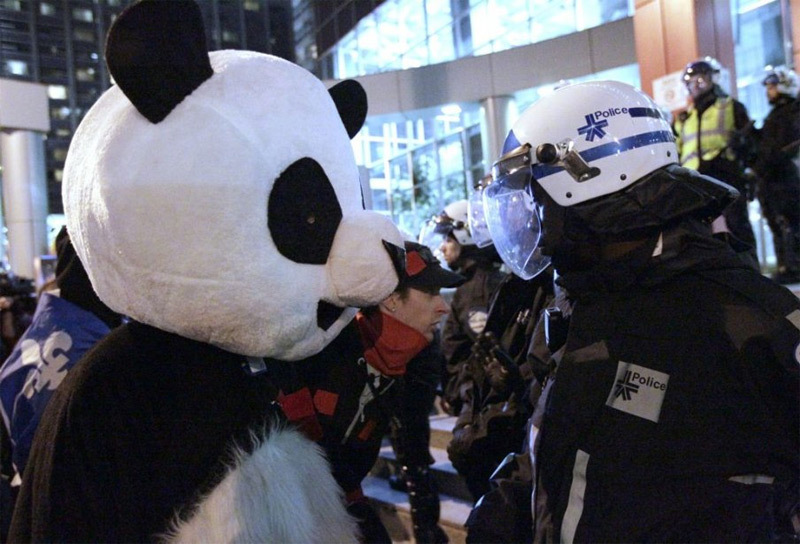 Anarchopanda is on Facebook and Twitter. Love you and solidaritaire to both yourself and the students!